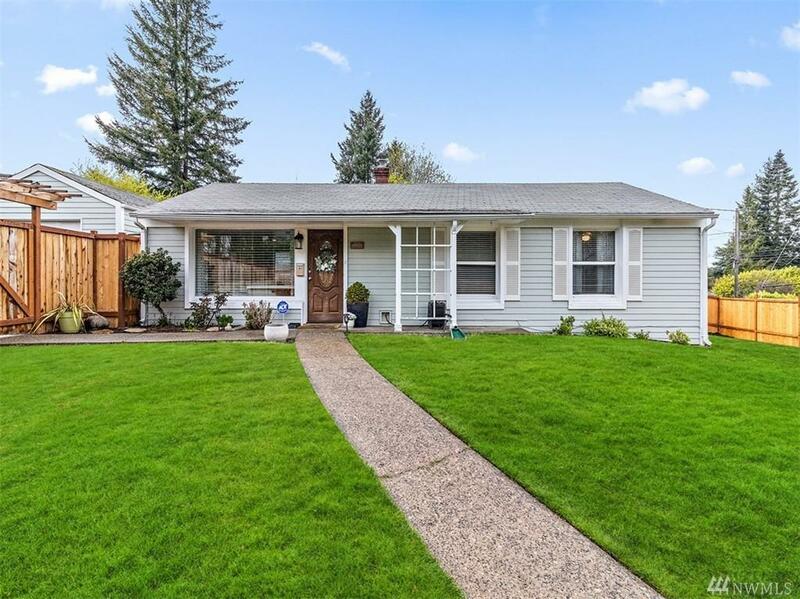 Welcome to this beautiful rambler located in North Tacoma. Updated/ laminate wood floors, heated tile, cabinets and fresh interior paint. The kitchen boasts stainless steel appliances. 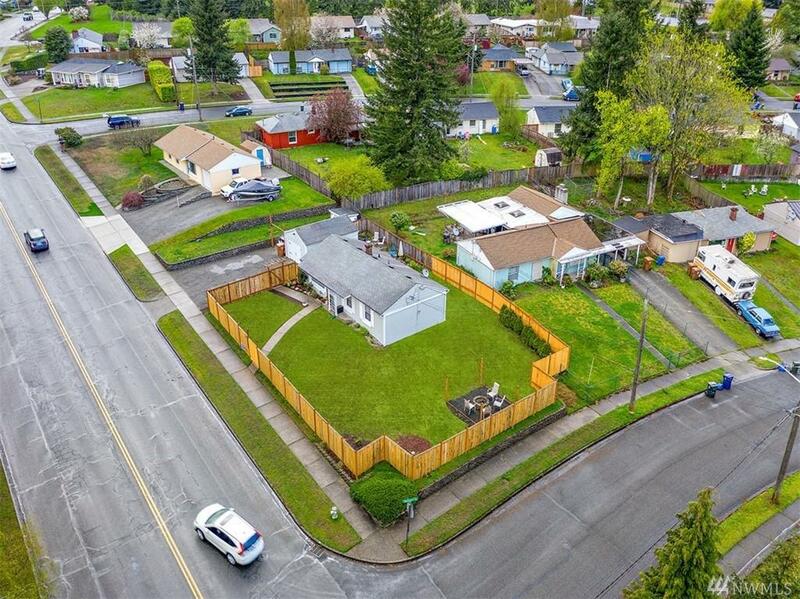 Large corner lot provides a new fully fenced spacious yard with a driveway including- detached one car garage and over-sized parking for your boat/RV! 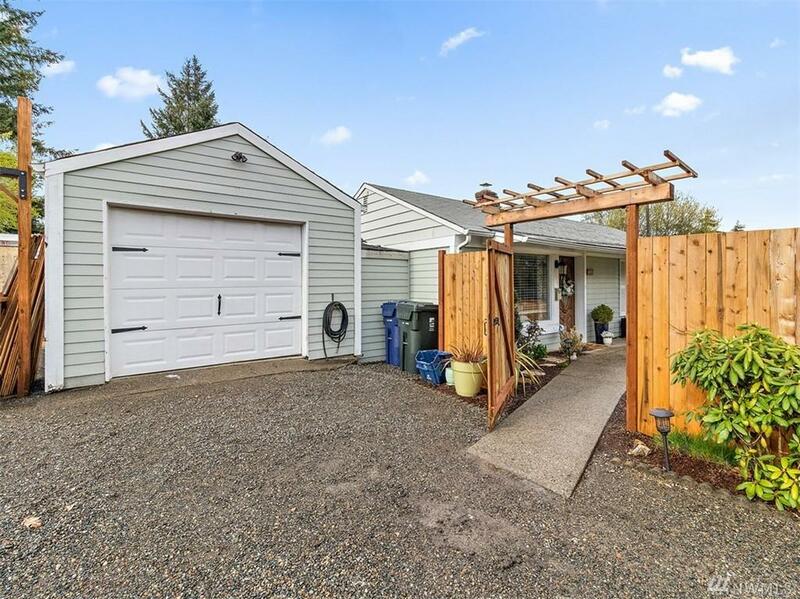 Great location conveniently located next to Kandle Park, Westgate North Shopping Center, and easy access to highways. 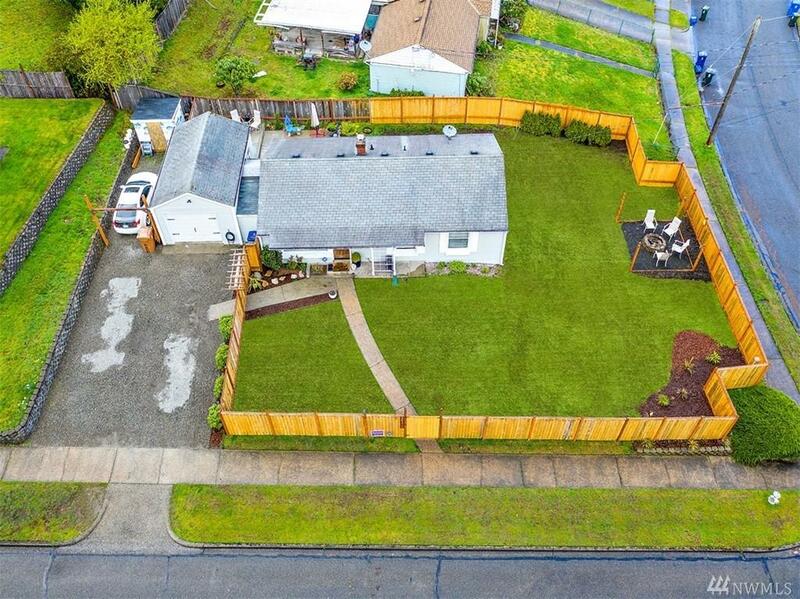 This house is a must see and priced to move!